Attention National Tenant Location! 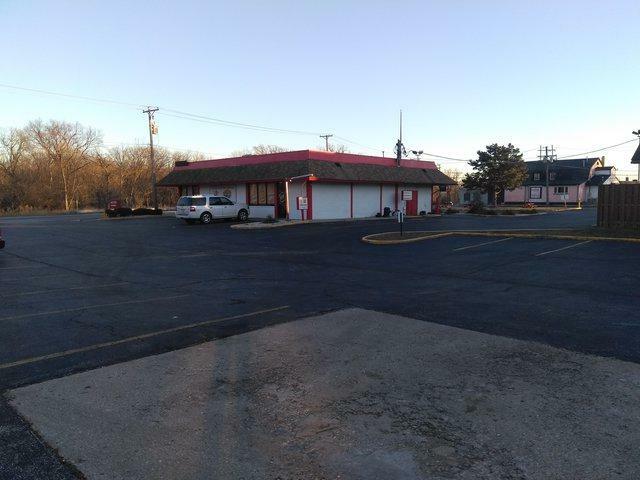 Attention Developer, Great Development Opportunity! 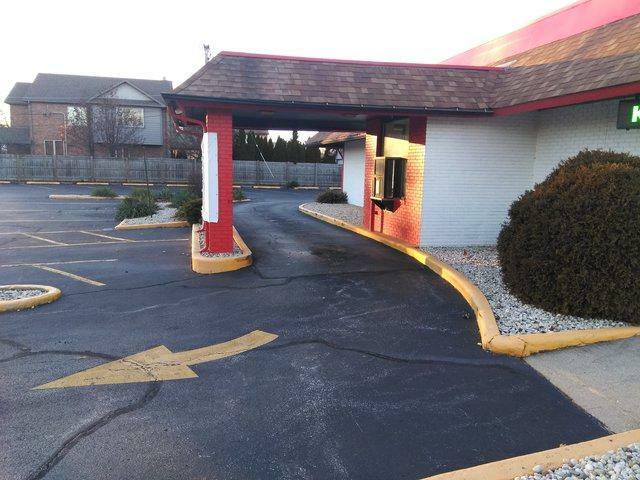 Corner Free Standing Restaurant 2,994 SF building with drive thru window on 41,744 SF lot. Seats 99. Parks 48. Traffic count 27,800 per day on River Road. Five minutes from O'Hare Airport. 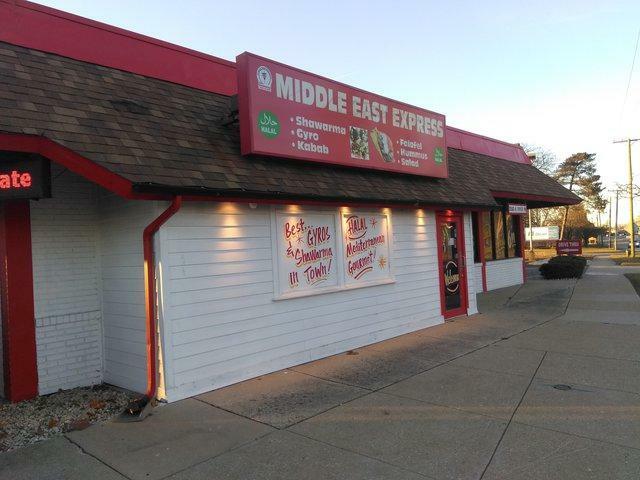 Hot Location--other tenants nearby Gene & Jude's Hot Dogs, McDonald's, Dunkin Donuts, Pescatore Palace, etc. Ownership indicates that they spent more than $200,000 in renovation last year. Brand new children's playground. 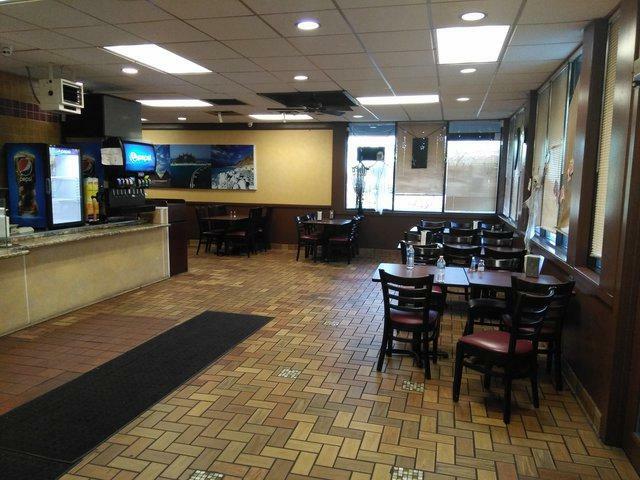 New plumbing, new lighting, new tiles and acoustical tiles in the ceiling. Electrical service 800 amps. Heating and air conditioning units are roof mounted. Hot!! Hot!! Location!